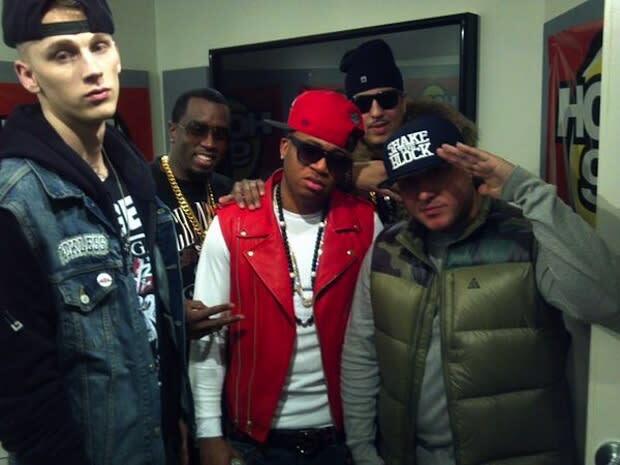 Do you have any plans in the future to collaborate with your labelmates, specifically Machine Gun Kelly and Red Cafe? Of course. I want to work with everybody. Shout-out to Cassie, Red Cafe, MGK—shout-out to everybody. If we come up with something that’s hot, we can put them all on [the debut album]. What lies in the future for French Montana? Everything. [I’m taking it] to the top. I feel like, music and films is the movement. It’s gonna be me. When can we expect the debut Bad Boy LP? I’m taking care of music. I took a little break from the whole Cocaine City thing, but I’m about to come back hard.